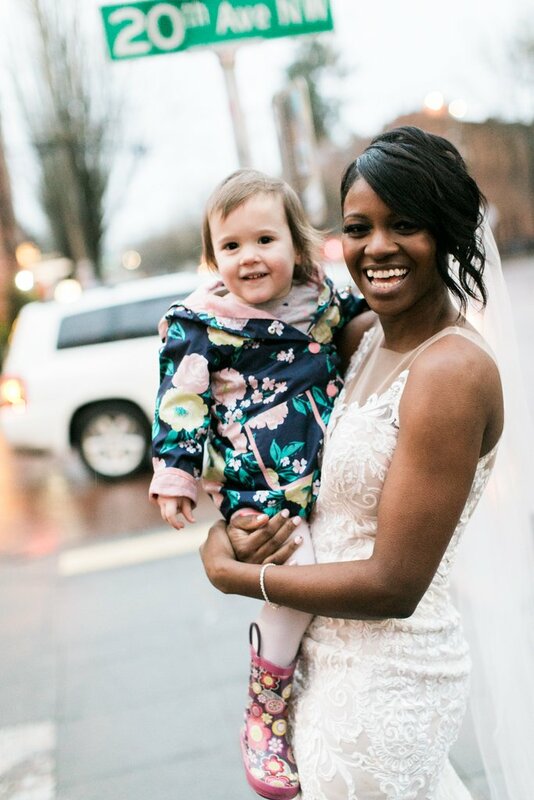 A little girl saw a princess in real life, just walking down the streets of Seattle in a gorgeous white gown. 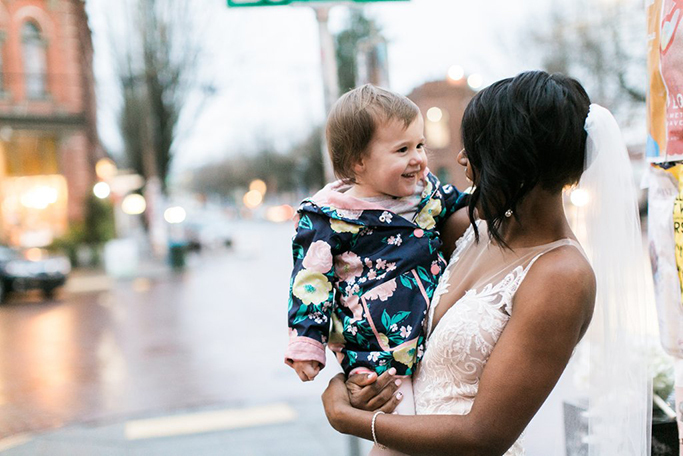 "My wife and I got married last February, and during the photo shoot this little girl and her mom happened to be walking by," Scott Robertson said. 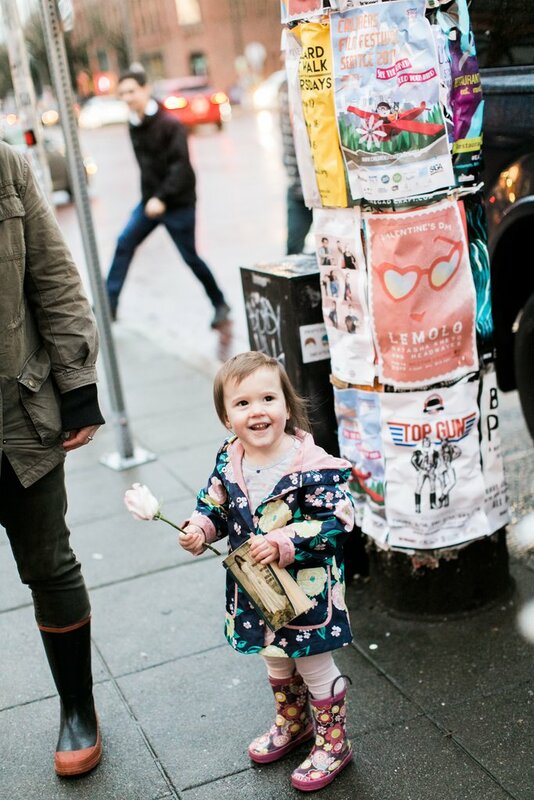 "The little girl thought my beautiful wife was the Princess from her favorite book (the one she's holding)." Thankfully, wedding photographer Stephanie Cristalli was there to snap photos of the exchange. The bride, Shandace Lerma, didn't disappoint her princess-loving fan. 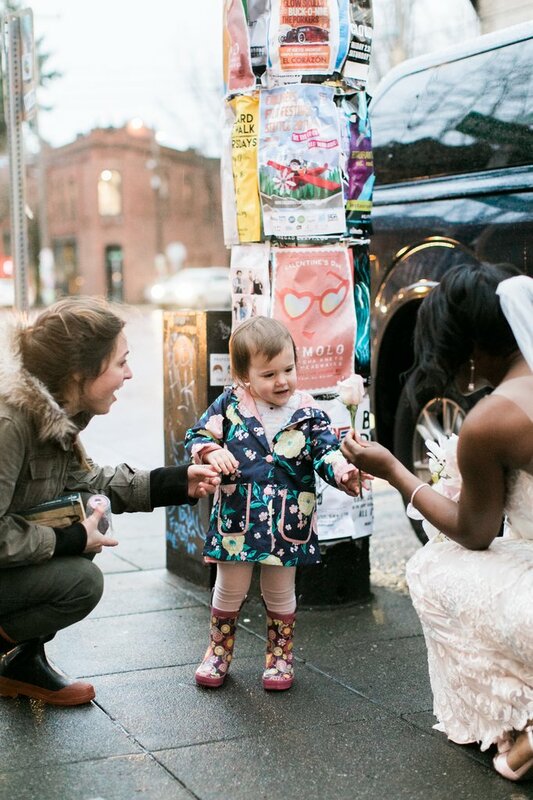 She gave the girl a flower from her bouquet and saved her mom an expensive trip. For Scott, it was "the icing on the cake of an already perfect day. 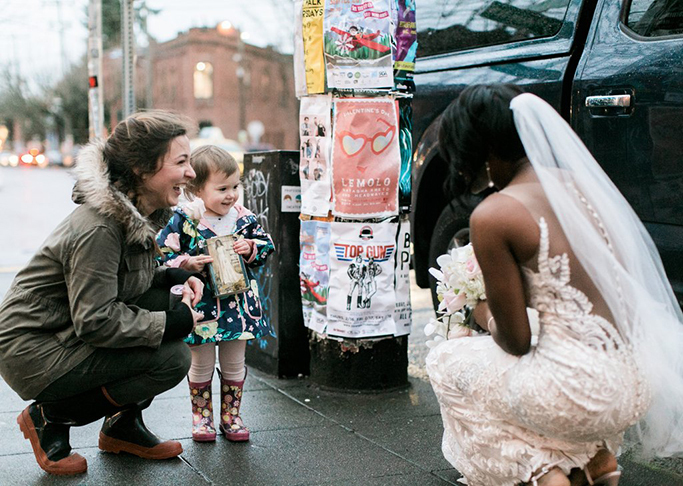 He said "it just warmed my heart to see the beautiful reactions from both this little girl and my bride. My wife loves kids, so this was a very special moment for her." "Your wife is forever the Princess of Ballard to her," the little girl's mom told Scott before they left.